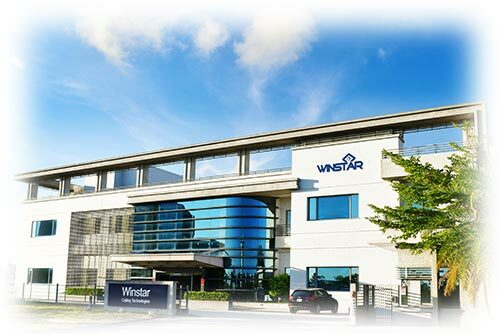 Winstar Cutting Technologies Corp. was established in 2008 by Mr. Tim Chen following his dream and passion in developing high quality cutting tools. We are specializing in the production of precision carbide end mills, drills and inserts. Winstar has own research department. Research on carbide sintering, coating technology and the latest grinding technology. From the tool design, production, and testing, is completed in our factory. Your satisfaction is 100% guaranteed! Winstar have been always dedicating to create high quality tools for Mold & Die, Automotive, Aerospace, 3C and Medical sectors. Our products have been distributed in the Europe, America, Oceania and Asia all over the world. We believe in provide high quality products and building long term relationship with our customers are the key points to success. Hand in hand we will grow together like a big family. We welcome you to join Winstar family!